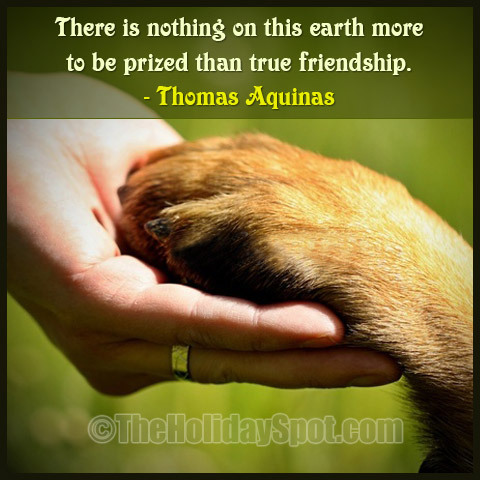 A beautiful friendship quote dedicated to your beloved friend can make him/her feel how important he/she is to how. It is a simple yet a beautiful way through which you can profess your love for your beloved friend. 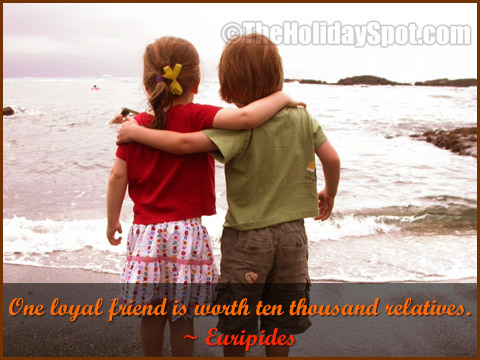 Here are list of beautifully said friendship quotes which you can dedicate to your valuable friend so as make your friend believe that without his/her presence your life would have been a complete void. Moreover you can incorporate these beautiful lines in your customised cards and vent out your feelings towards your friend.